"Display Types" determine how data is displayed on the PDF. When you choose a "monospace" typeface, we will automatically calculate the maximum number of characters that can fit in the field. This will be added to the API schema as a validation. When "Multiline" is checked, the text will wrap across multiple lines. When unchecked, the text will be displayed as a single line. When checked, the field is divided into equally spaced boxes, or "combs", and one character is placed in each comb. You can configure the number of comb cells. 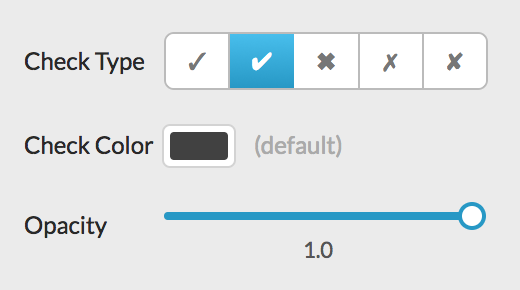 You can configure the check character, color, and opacity. 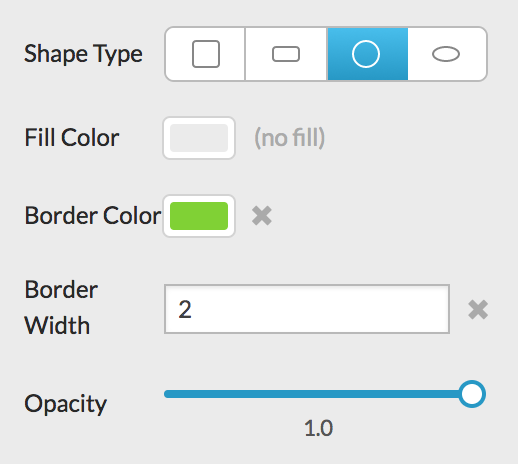 You can configure a fill, border, or both. You can also configure the border width, and opacity. 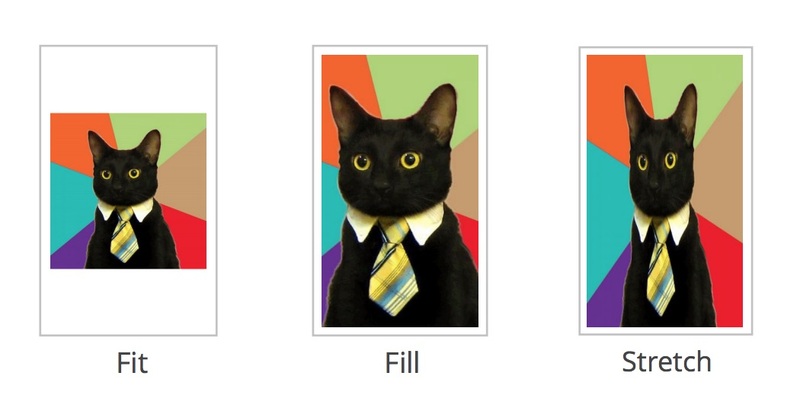 Images can be scaled to fit, scaled to fill, or stretched to fill the field dimensions. When you choose "scale to fit" or "scale to fill", you can configure the "gravity". 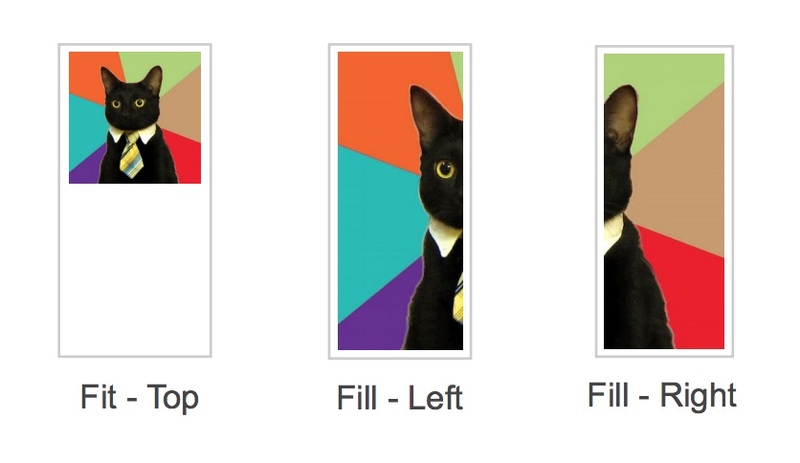 This lets you control the image position (for "fit"), or which part of the image is cropped (for "fill"). See the Image Data Type section for information about images. 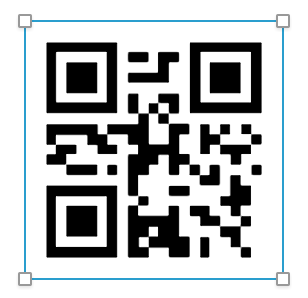 Strings, Emails, and URLs can be displayed as QR Codes. The following field data types can be displayed as barcodes: Barcode, String, Email, and URL. Note that the Barcode data type can also be displayed as plain text. Strings, Emails, and URLs use the Code 128 symbology, which supports any ASCII character.